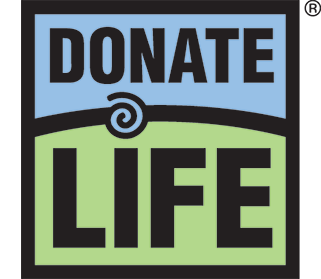 Organ donation is a personal decision, but it’s a decision that can undoubtedly change someones life. As part of National Donate Life Month, KREX 5’s Katerina Chryssafis had the chance to speak to Kate Geer, the widow of fallen Deputy Derek Geer, about what this month means to her. These are the stories of the people who’ve experienced great loss, the loss of a loved one and gained something in return: the peace of knowing that life goes on in the life of another person. A stranger they may likely never know.